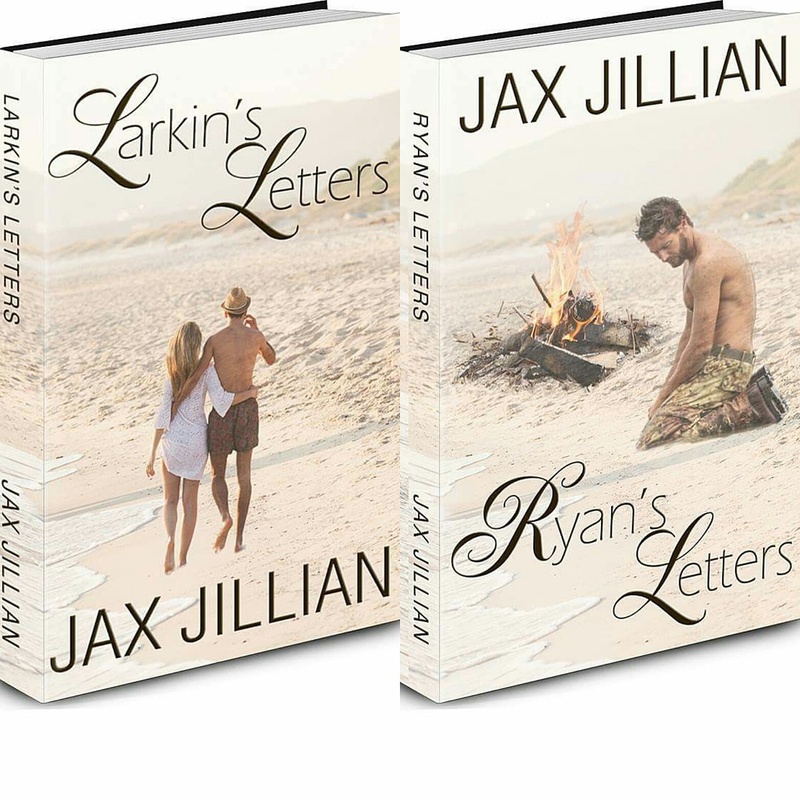 In honor of my re-release, there is a giveaway going on for Larkin’s Letters and Ryan’s Letters over at Goodreads! Haven’t had the chance to read these love stories? Now is your chance to win one! I just love love love these covers! Thank you! They were done by Drue Hoffman from DRC Promotions! !